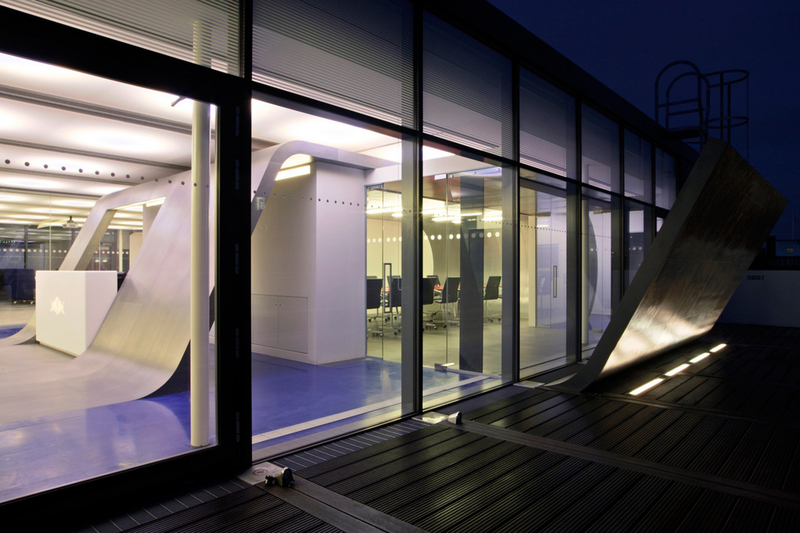 Check out Red Bull’s London headquarters, which has been recently refurbished. New offices comprise the top three floors of an existing 19th century building – including a rooftop extension. The top floor also includes a main reception, bar, café, and both informal and formal meeting areas. Looks like a pretty cool place to work! 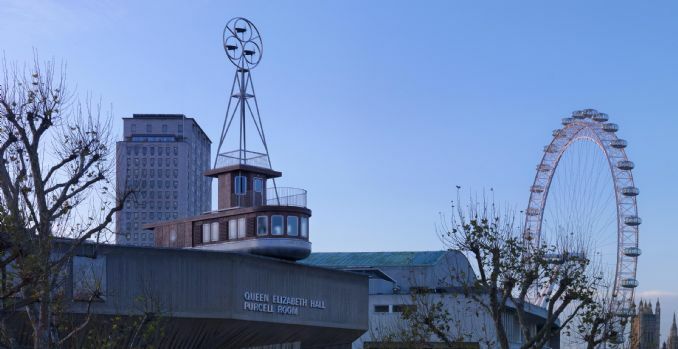 Who wants to spend the night in a little boat house above Queen Elizabeth Hall overlooking the Thames River? Apparently, everyone! The above one-bedroom architecture installation, “A Room for London” opened for bookings (from July to December 2012) at midday (translation: noon) last Friday and all nights were sold out in a matter of seconds. Who could resist the central location, the stunning views and the chance to be a little part of London history? For more opportunities to holiday in this style of living architecture, check out Living-Architecture.co.uk or follow their Twitter.